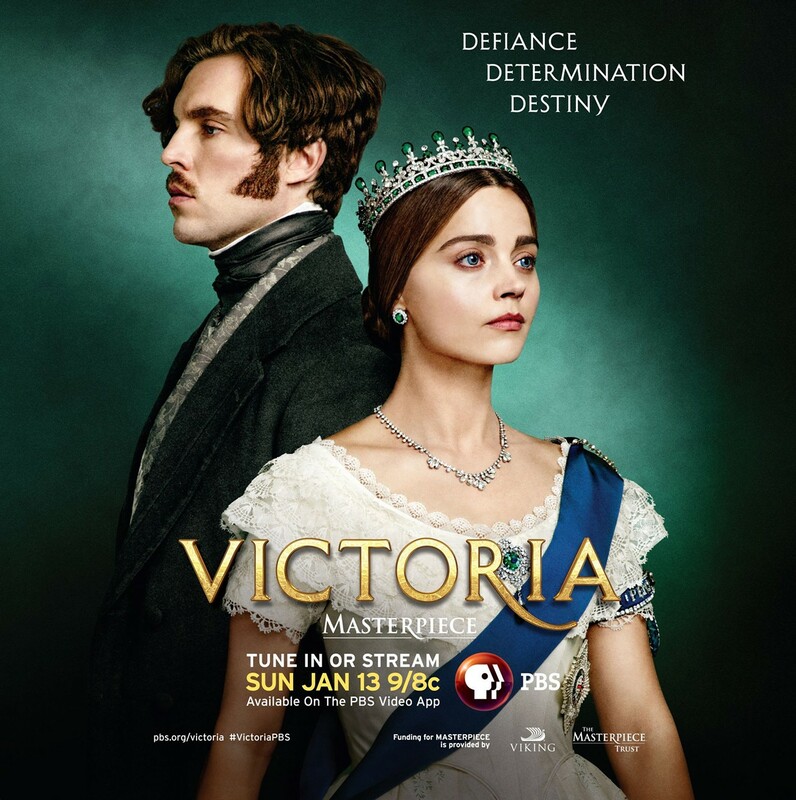 PBS North Coast is delighted to invite you to an exclusive premiere screening of Masterpiece Theater’s Victoria- Season 3, Episode 1, hosted at the Eureka Woman’s Club at 1531 J St. Come in you finest Victorian attire for the costume contest and stop by the photo booth. The event begins at 3 p.m. with tea and baked treats available for purchase. The screening will begin at 4 p.m. This is an opportunity for you to be among the first to view one of the highest-rated dramas on PBS in 20 years. Don’t miss it.